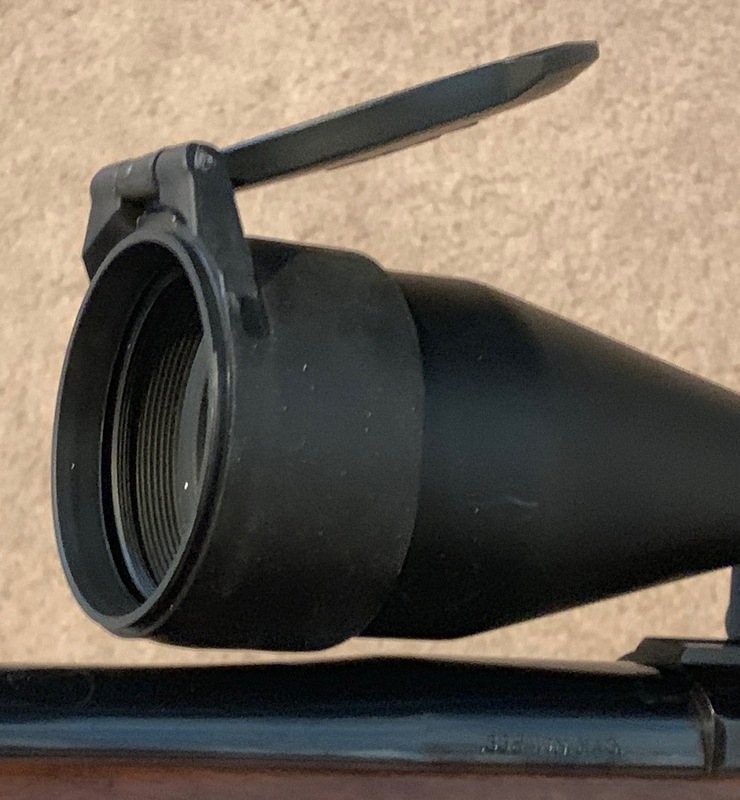 I recently purchased new lens caps for one of my hunting rifles, Ruger Mk1 338 Win Mag, after breaking the Buttler Creek covers off last season. I've used Buttler Creek lens caps for at least 2 decades and never had them break until the past few years. 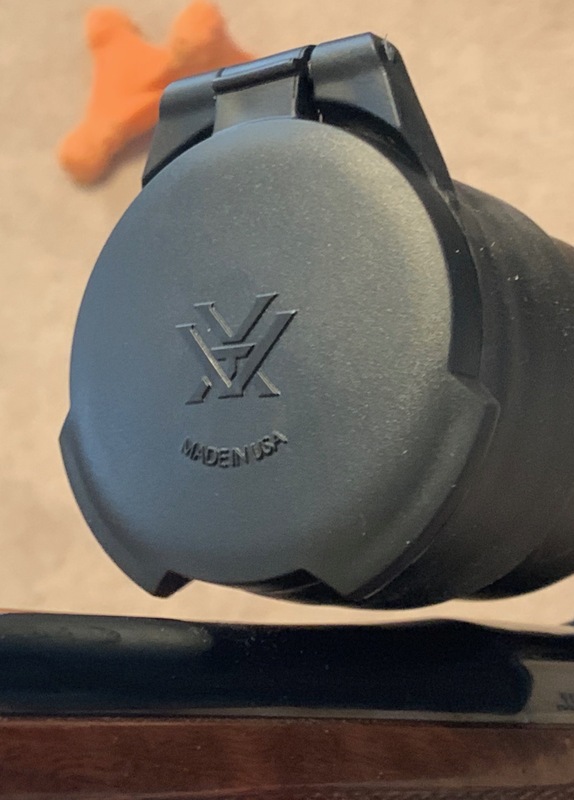 Their quality has been very disappointing and I've broken numerous covers shortly after buying them, or they didn't work right out of the package. Thought it was time to upgrade and try another type. 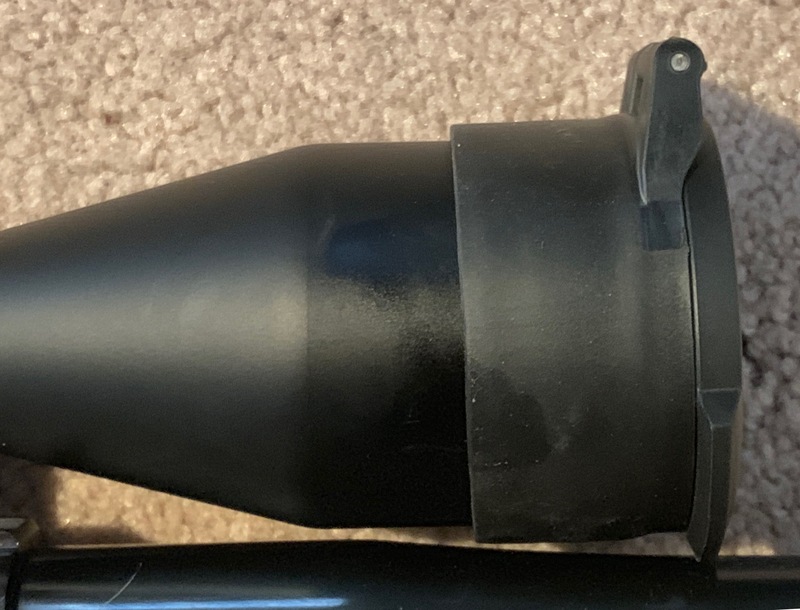 Searching the other day I saw that Vortex makes lens covers and I'm a very big fan of numerous Vortex products. They're not cheap at $19 per cap but cheaper than others and compared to Buttler Creek at $8-9 each, it's better to buy one and it lasts. 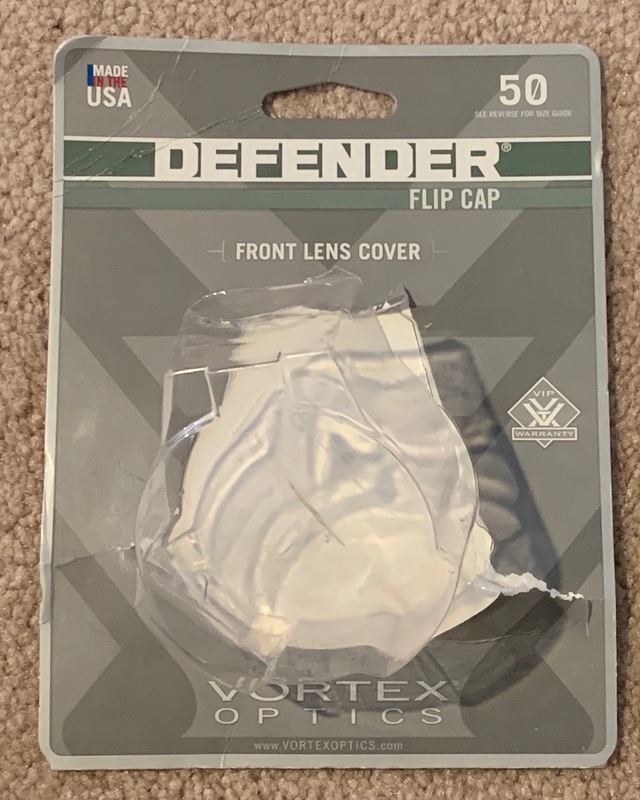 This Vortex Defender cap comes with the lifetime guarantee as well so that makes it even better. I installed it today and was instantly impressed. 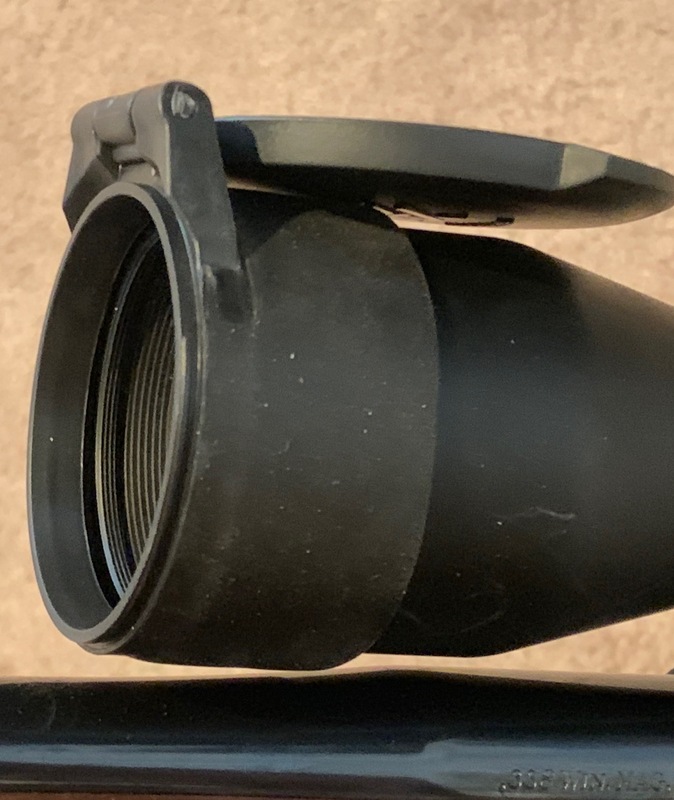 It uses a soft rubber material on the sides that can fit other sizes to a degree but it is very snug and grips the objective lens firmly. The opening and closing of the cap is a lot quieter than the Buttler Creek caps I have which is perfect for hunting. The seal is very tight when the cap is closed and doesn't appear that it will let in contaminants while out. Overall I'm very impressed upon the fit and use of it and like the material a lot better than Buttler Creek already.